Nice! 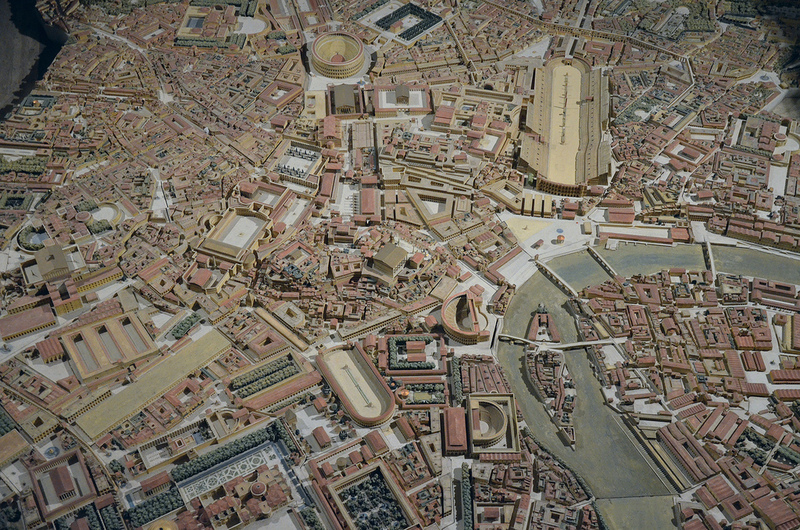 You certainly wouldn't get lost if you were transported back to ancient Rome today. As a patrician, you'd have it pretty good—you might even have ancient A/C in your house. See you at the Saturnalia! Awesome! Not only are you one of the more elite members of Roman society, you have some political power as well—wield it wisely! You almost know too much about life in ancient Rome—are you sure you're not the reincarnation of a Roman emperor? Just try and be more of a Trajan than a Caligula! Which Roman spectacle drew the largest audiences? 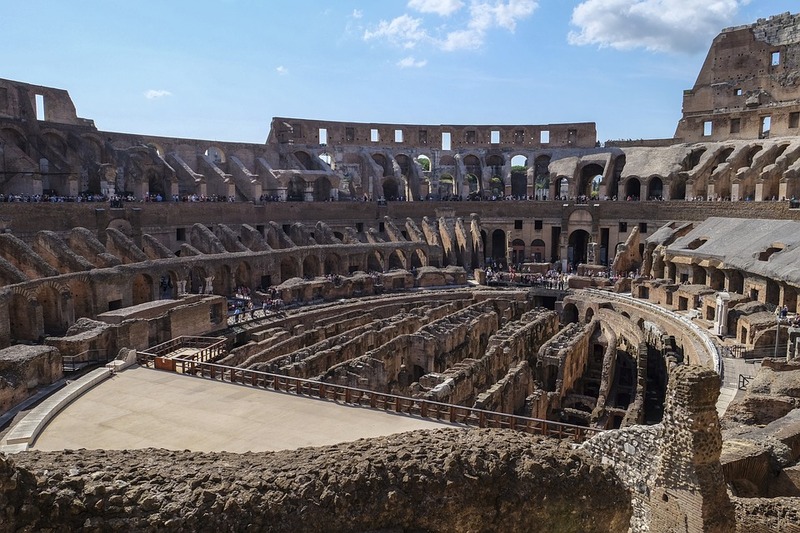 Whereas the Colosseum, where gladiatorial combat took place, could hold 50,000 people, the Circus Maximus, where chariot races were held, had a capacity of 250,000. That’s largest than the biggest soccer stadium in the world. 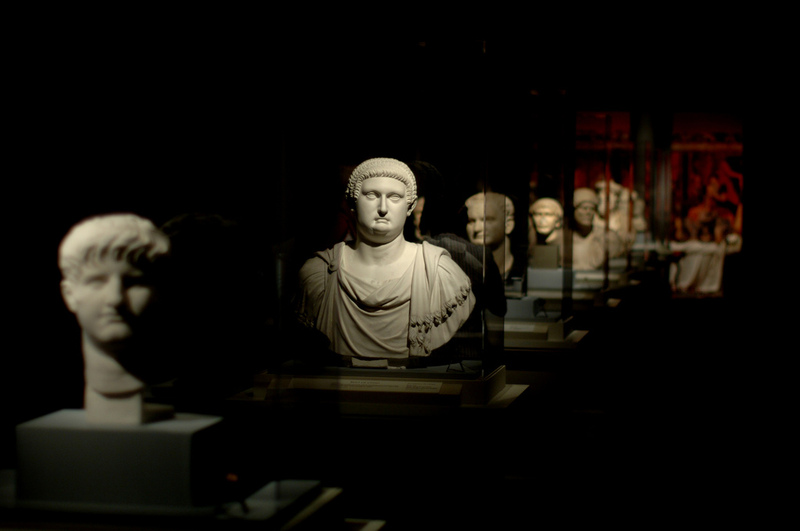 What was the average life expectancy of an ancient Roman? Seem young? It is! The culprit? Many women would die in childbirth, and the infant mortality rate was also incredibly high. Romans who made it past these two obstacles would generally live as long as people do today. At its peak, what was the largest empire by land size? Don’t get us wrong. The Roman Empire was massive, and it lasted for more than a millennium. But the British Empire as its peak covered 35.5 million square kilometers to the Roman Empire’s 5 million. The Roman Empire was involved in a centuries-long war with which foe? The Roman-Persian wars lasted 721 years in total, making it the longest conflict in human history. Yikes. 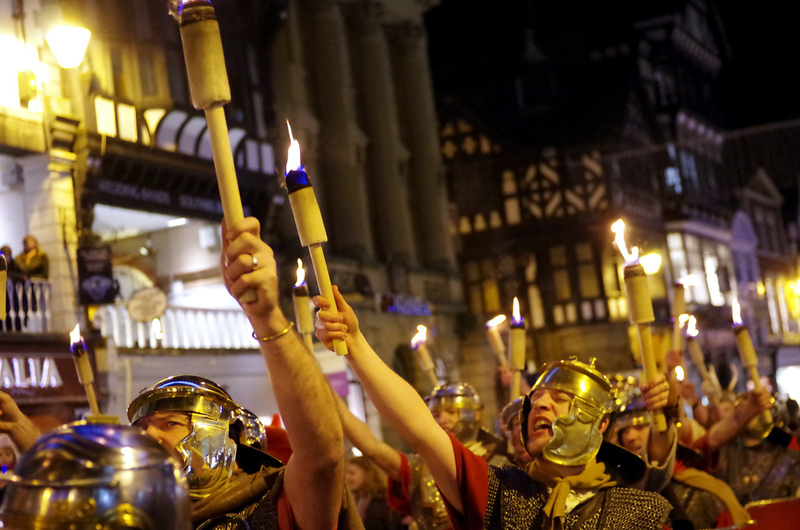 The Roman festival of Saturnalia celebrated which god? What occurred during the ancient Roman celebration named Saturnalia? Sounds like one heck of a party, right? 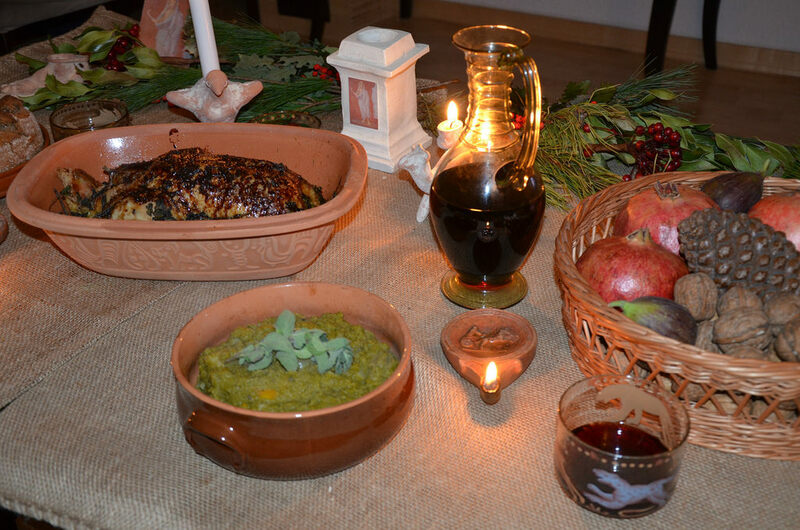 One of the classic parts of the celebration was something of a role reversal where masters would let their slaves eat a holiday feast, and in some cases, would serve it to them. And if that’s too vanilla for you, another aspect was the offering to Saturn of gladiators who had died in battle. It’s not human sacrifice, but it’s certainly close! 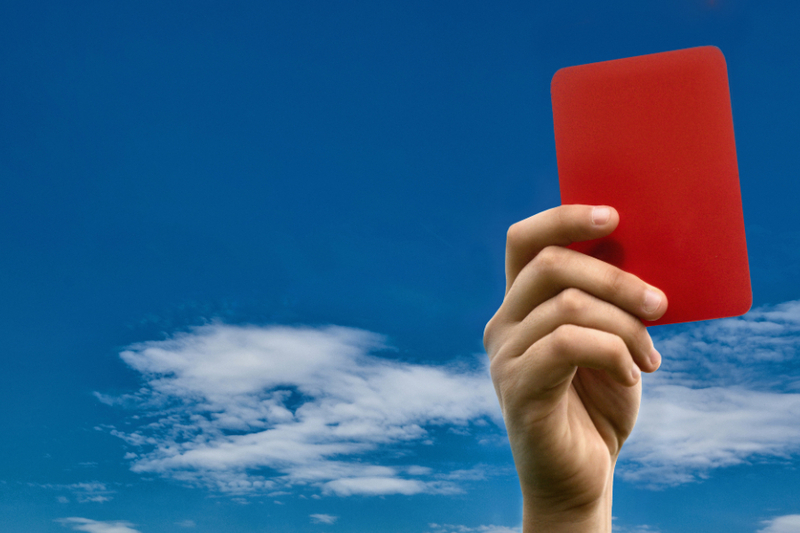 Which of the following American cities is named after a Roman dictator? Cinncinnati is named after Cincinnatus, a dictator from the fifth century BC. He was revered from his effectiveness and his restrained rule. Each time he was made dictator, he served in the position for not a day more than needed before retiring to his farm. Cinncinnatus knew when to hold ‘em, knew when to fold ‘em, knew when to walk away, and knew when to run. 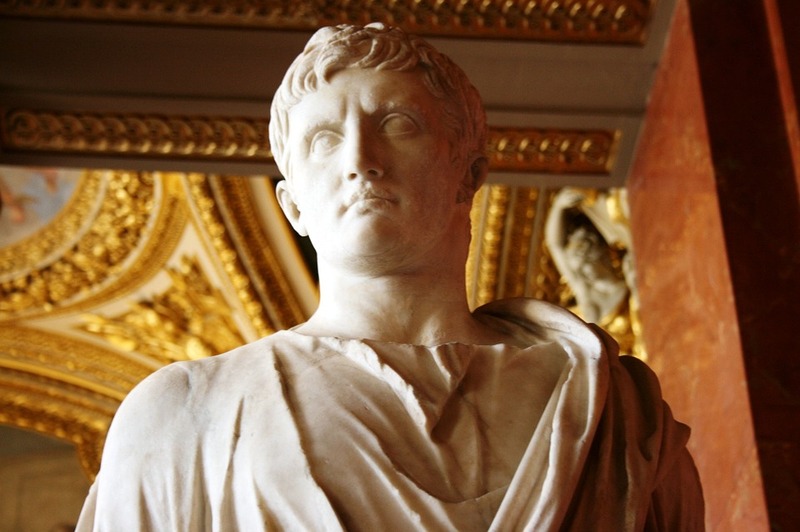 How did the Emperor Caligula die? 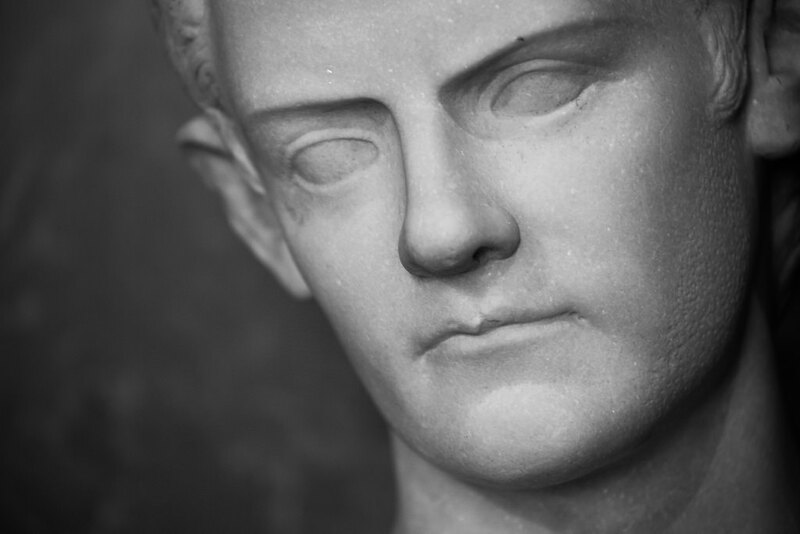 If he was on a reality show, Caligula would be the first person to look at the camera and say “I am not here to make friends.” After a terrifying reign where he made plenty of enemies, he was assassinated by officers of the Praetorian Guard, in an attack that eerily mirrored the murder of one of his predecessors, Julius Caesar. 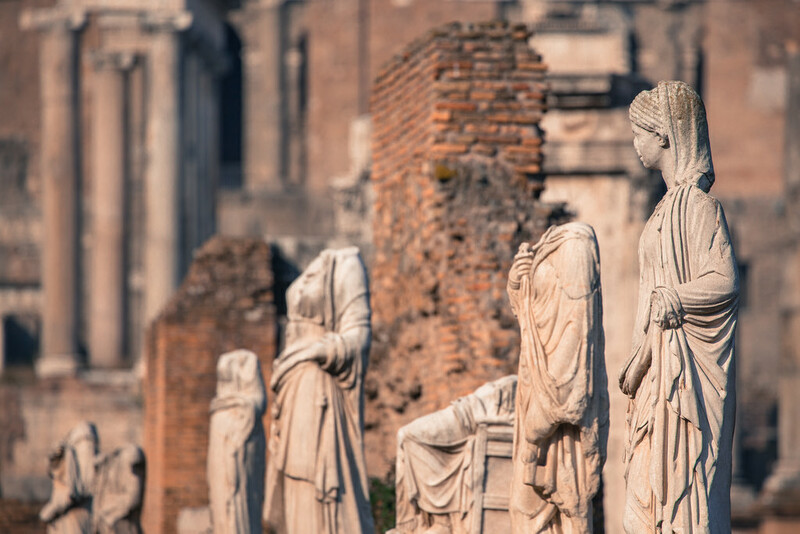 What job were ancient Rome’s Vestal Virgins tasked with? Considering that “virgin” is in their title, I suppose their number one task was not to sleep with anyone. But other than that, they had the responsibility of managing a holy flame that was never allowed to go out in the Temple of Vesta. It was said that as long as the flame was lit, the city of Rome was protected. 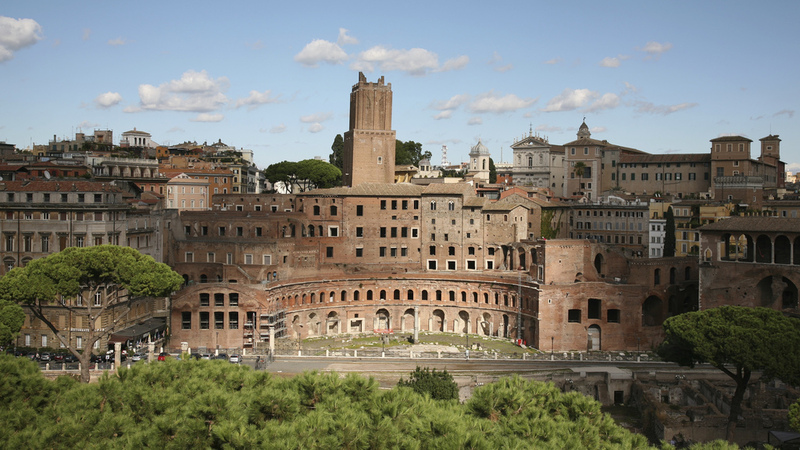 The world’s “oldest shopping mall” was built in ancient Rome. What was it called? There was Trajan’s Column, Trajan’s Bridge, Trajan’s Forum, and Trajan’s Market. The guy sure liked naming things after himself. The ruins of the market itself are still accessible today, but when they were built, they housed 150 offices and shops. So, with 150 shops, divide by three, carry the eight… that means if Trajan’s Market was a mall today, there would be at least five Starbucks locations in it. 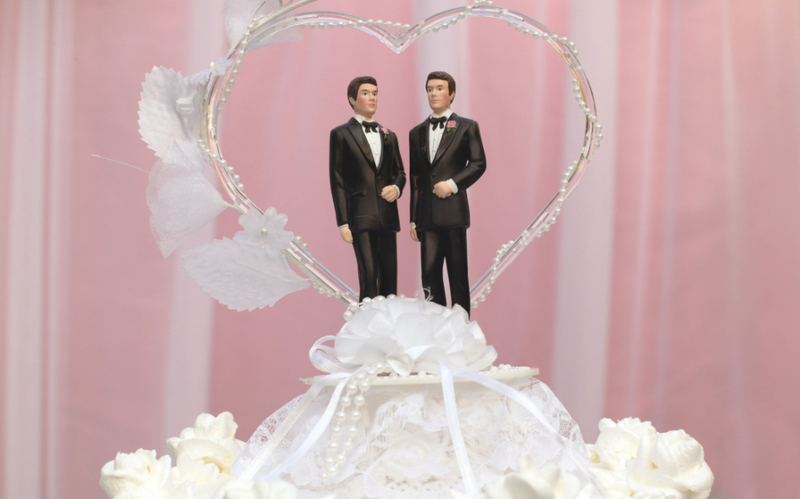 Which of the following emperors married a castrated male slave? Nero was not the nicest royal consort out of the bunch. It’s suspected that he killed two of his wives before taking a young man by the name of Sporus as his spouse. However, Sporus made it out alive—he was there when Nero took his own life in 68 AD. 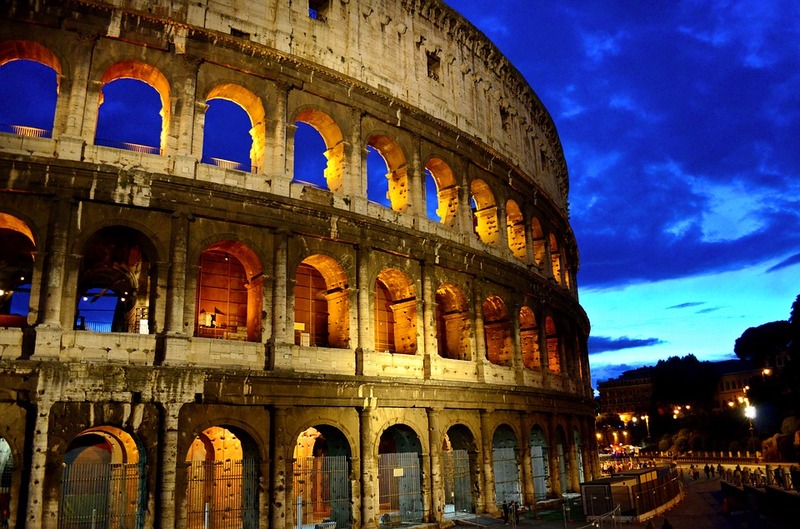 Which of the following modern amenities did Romans have an ancient form of? The ancient Romans were whizzes with water. After all, we have them to thank for aqueducts, and they even built two dams which are still standing today. 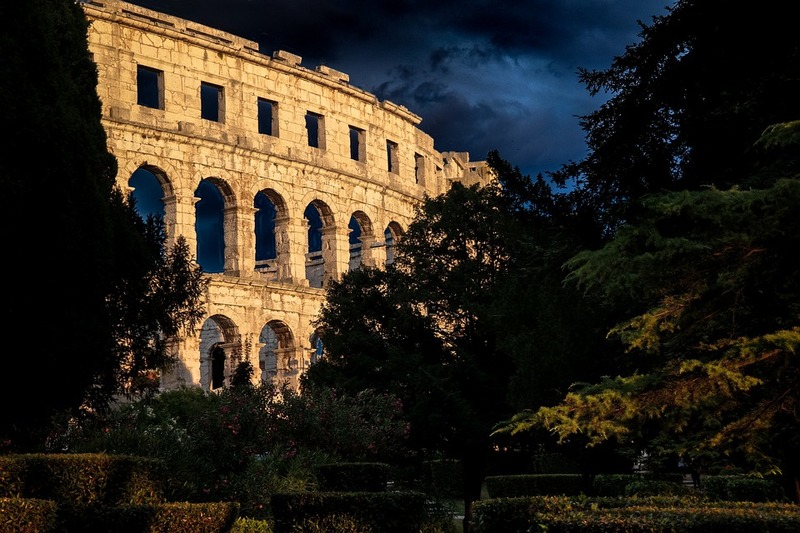 Wealthy ancient Romans would run cold water from the aqueducts through pipes inside their homes, which would have a cooling effect similar to modern air conditioning. 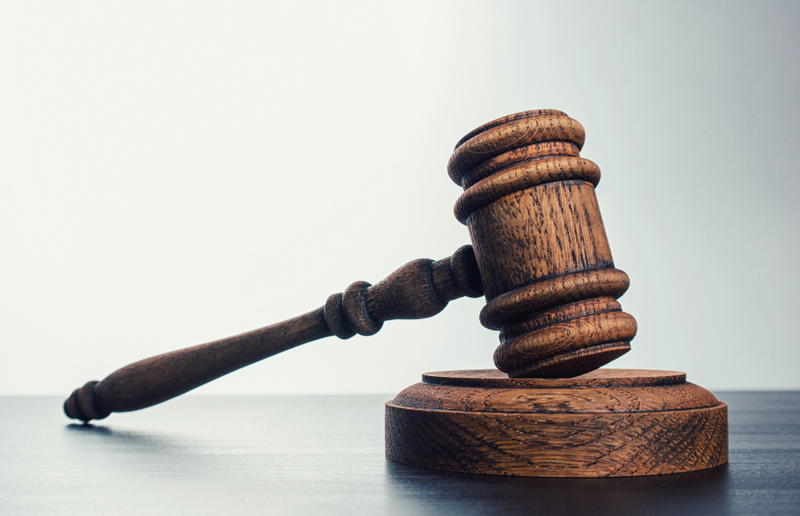 What was deemed a crime in Roman society due to its economic cost to the state? Which infamous historical figure made Rome pay him in gold so he would not attack it (but then did anyway)? 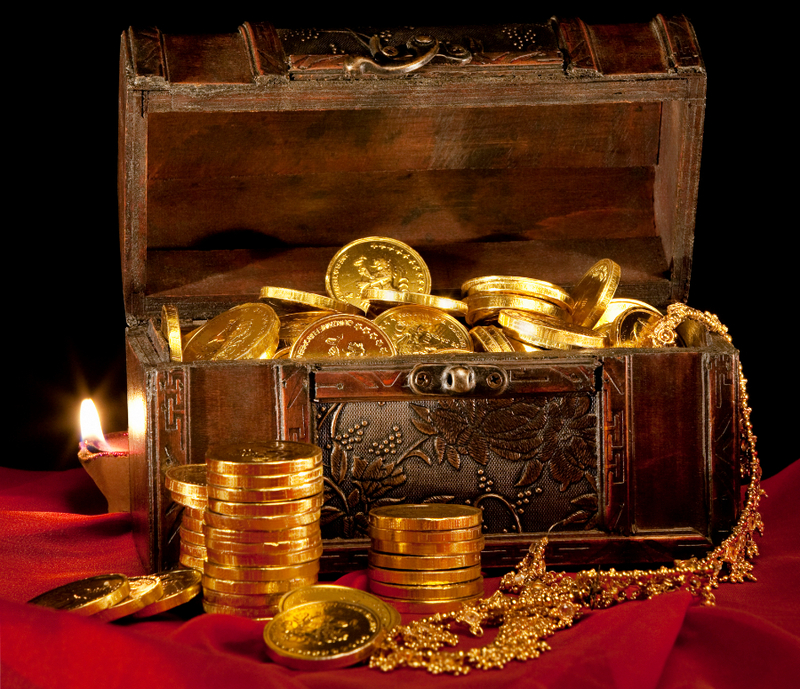 At first, Attila the Hun made a deal with Emperor Theodosius II that would see him receive 700 pounds of gold per year in exchange for peace. After a few years, he decided to hike the rent, as it was, and attacked Eastern Roman territories until a new price of 2,100 pounds of gold was agreed upon. As they say, never accept the first offer! When a Roman soldier attempted suicide, what was the punishment? In 117 AD, Emperor Hadrian declared attempted suicide by soldiers a form of desertion—and made it a capital offense. Seems counterintuitive, right? 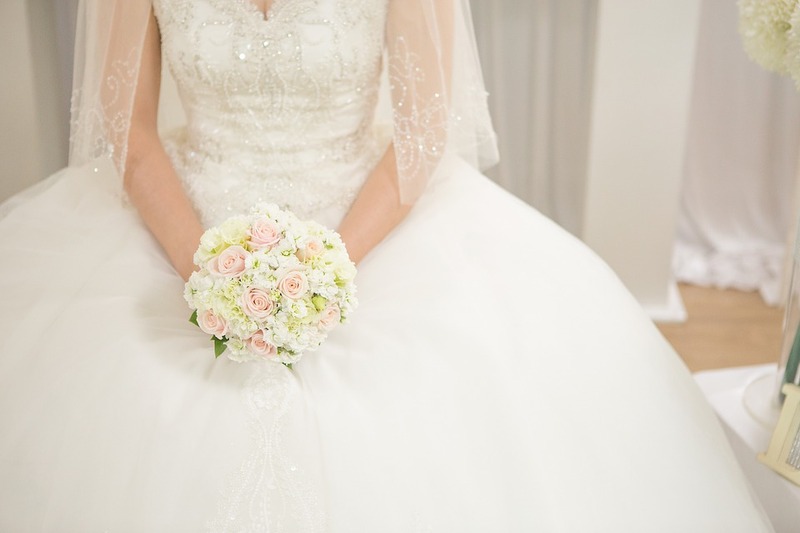 What was a Roman bride never supposed to do again after the wedding? 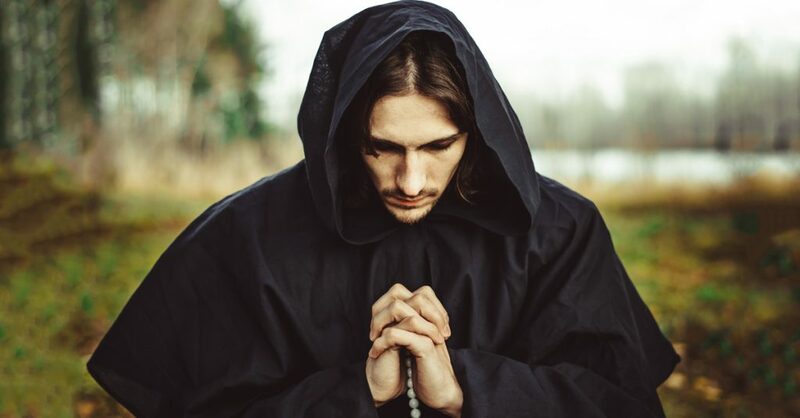 A truly modest Roman woman was not supposed to let her husband see her without clothing after he had, ahem, “inspected the merchandise” the first time. 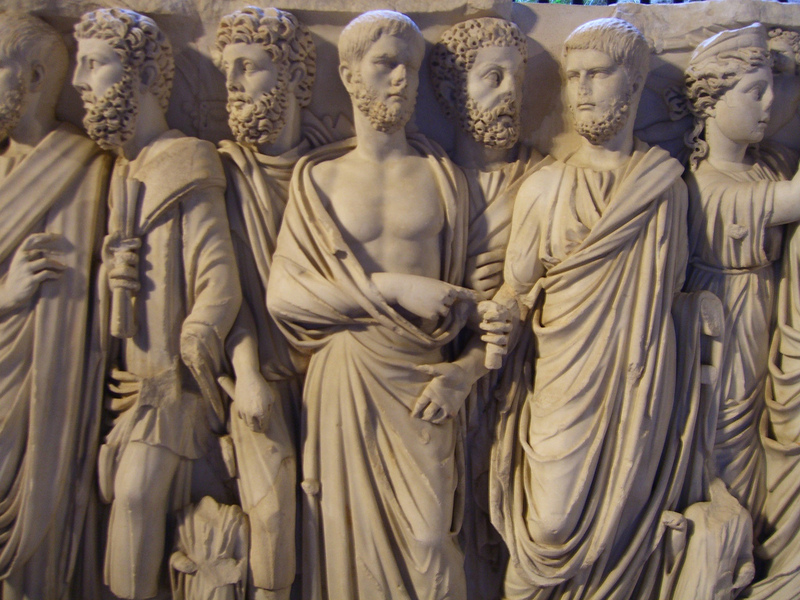 What practice did Roman emperors take up in the first century AD order to protect themselves? During what era did the “peak” of the Roman Empire occur? 117 AD was the point at which the Roman Empire was its largest, but with great power comes great responsibility, and an empire so large became increasingly hard to effectively govern. 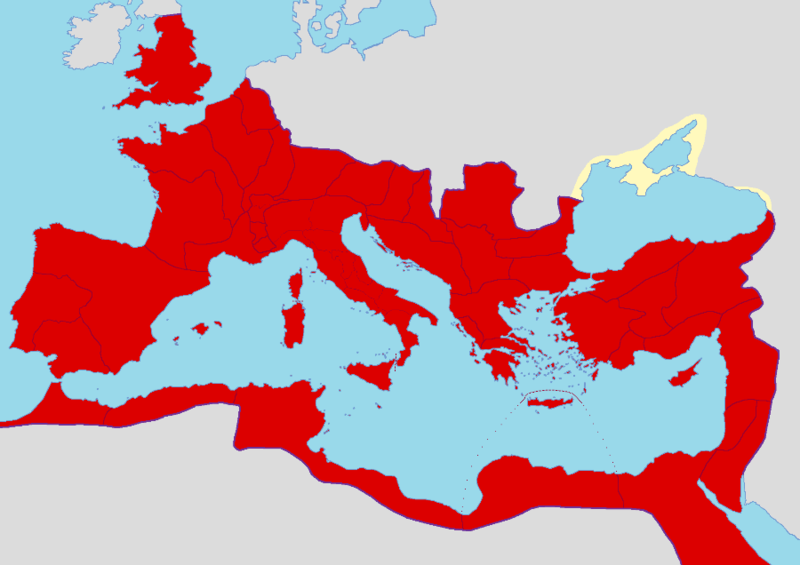 The Roman Empire held on for a long time though, before eventually falling in the fifth century. Who was the Emperor of Rome at its “peak” in 117 AD? It’s sort of a trick question, as Trajan actually died in 117 AD. Due to his success as an emperor, he was deified and Trajan’s Column was built in his honor. He was succeeded by his adopted son Hadrian. Who was emperor during the Great Fire of Rome? 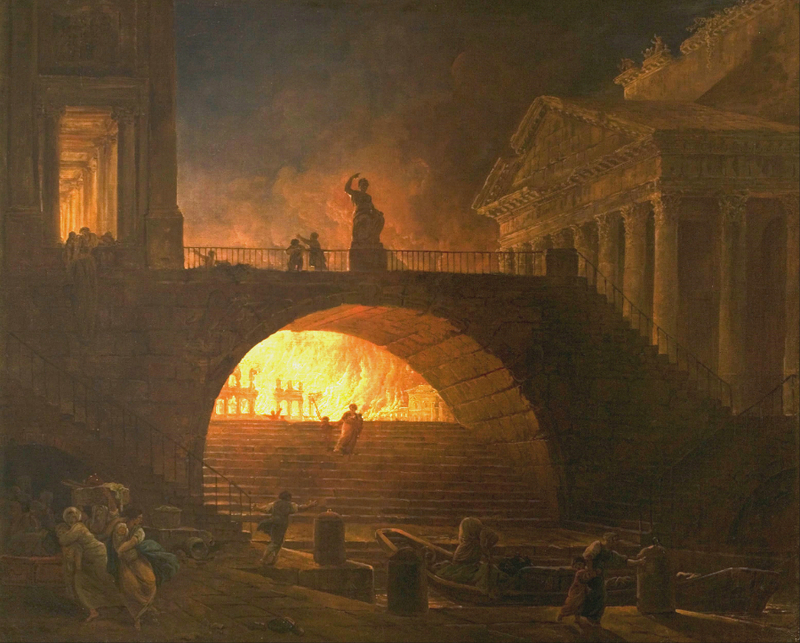 The Great Fire of Rome took six days to get under control, and happened towards the end of Nero’s rule. Just four years later, he would take his own life. 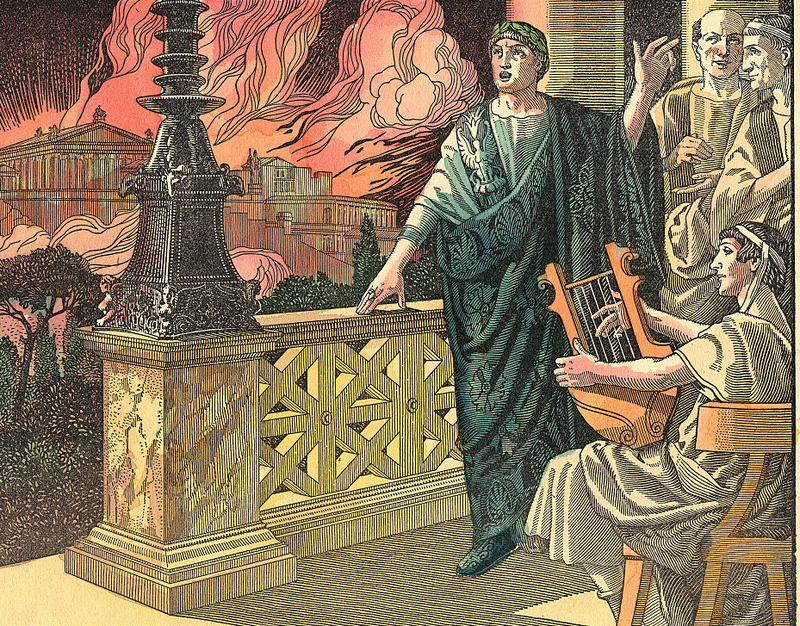 In an infamous legend, what instrument did Nero play while Rome burned? It was said that Nero played the fiddle while Rome burned in 64AD. While beautifully symbolic, this tale was most likely propaganda spread by Galba, who took the throne after Nero died by suicide. How do we know? The fiddle hadn’t been invented yet when Nero was alive. 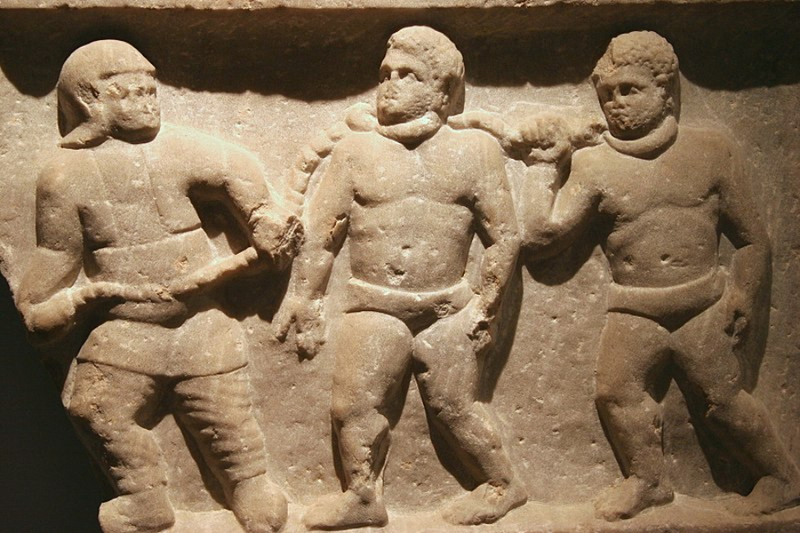 Slaves were not expected to participate in the armed forces in ancient Rome, but, in the rare instances when they did enlist, what was often their reward? There’s a stereotype that’s shown on TV and in movies of ancient Roman slaves rowing in the galleys of warships, overseen by whip-wielding masters. However, this stereotype is false. 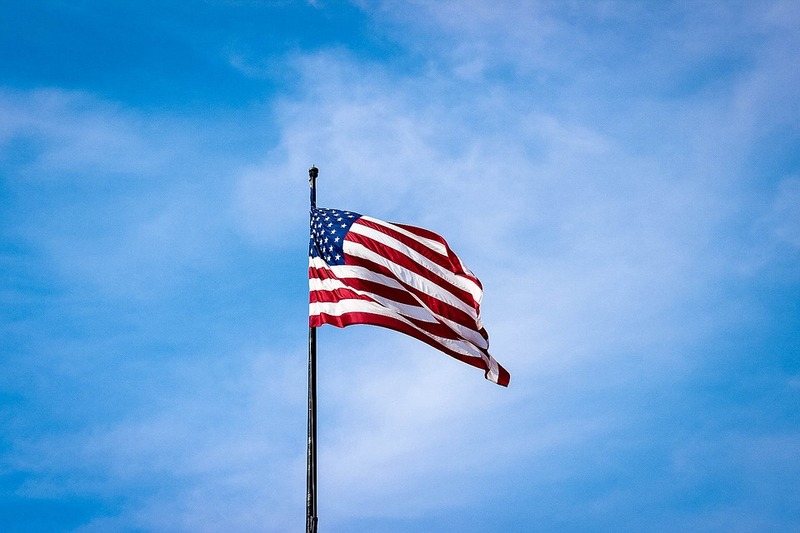 Slaves were not required to participate in the armed forces at all, but in times when they were needed, they could join and would either be freed upon enlistment, or would earn it for fighting well in battle. Gee, thanks. 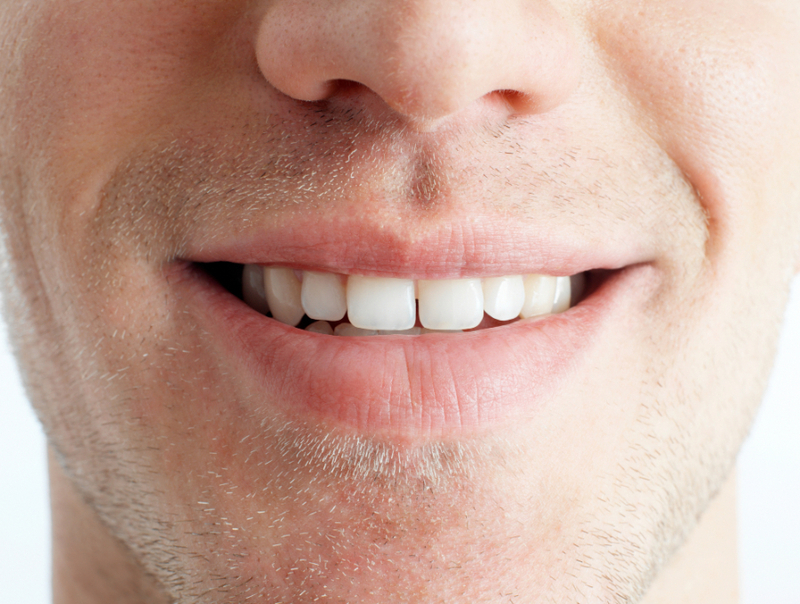 What gruesome substance did the ancient Romans use as a teeth whitener? 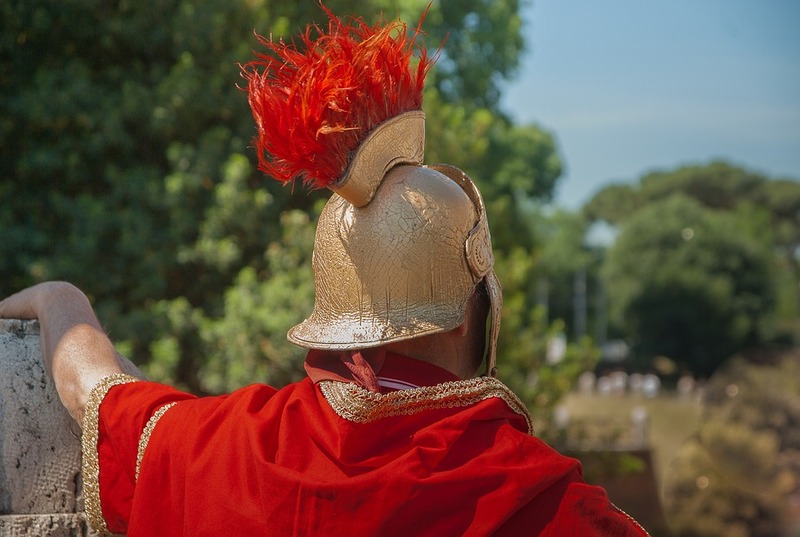 What distinctive decorative element adorned the Imperial helmets worn by Roman legionaries? 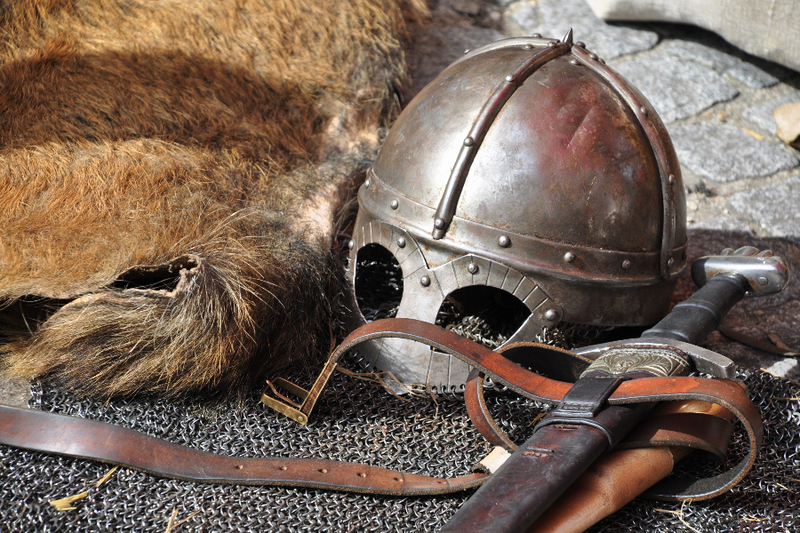 These types of helmets with the unmistakable red crest were worn by legionaries and centurions alike, and the crest was often made of horse hair. Make that all of the above and more! It takes a lot to topple an empire, and there were myriad causes for the eventual fall of the Roman Empire in the fifth century BC. As they say, nothing good can last… just like this quiz! Ancient Rome grew from a tiny city into a world superpower over the course of just a few centuries thanks to an unstoppable military, a series of technological innovations that changed the world, and, of course, a string of power-hungry emperors. From the Kingdom to the Republic to the Empire, it all lasted more than a millennium, meaning there’s a lot to learn about ancient Rome. Sure, you can tell your Alexander the Great from your Caligula, but how much do you really know about life in ancient Rome?